Four score and seven years ago, we met at a previous design firm, where we worked together for a few years. 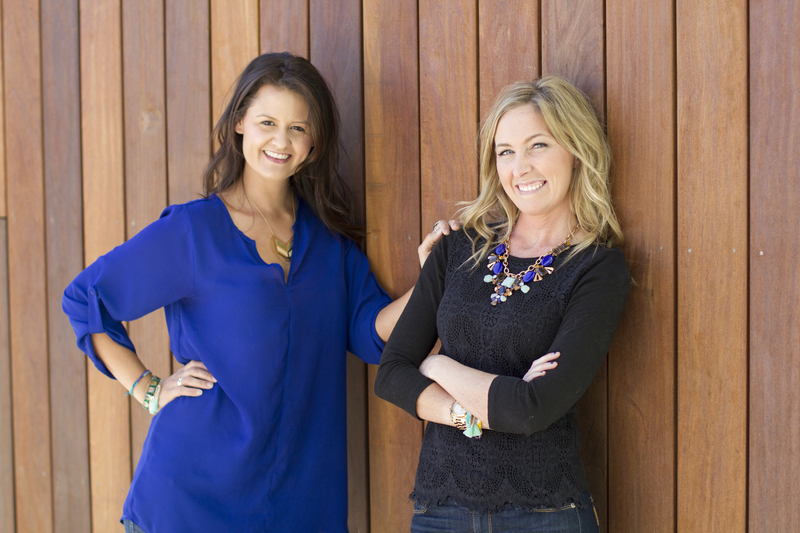 It was ‘bestie’ at first sight-immediately hitting it off and conquering the design world together. But unfortunately, this all came to a screeching halt when we were told the firm was closing its doors. Devastated, we both pursued other job options separately, ultimately ending up in a Panera booth, together, discussing our lack of job opportunities and eating our feelings away in broccoli cheddar soup. Our love for interior design and helping people create the best version of their home was our mission. And 3 years later…still is our mission. After a few pity parties and some serious pep talks, we decided to throw caution to the wind and create the jobs we had been searching for ourselves. With one amazing, trusting client and a home ‘office’ on Costco folding tables, we were off. 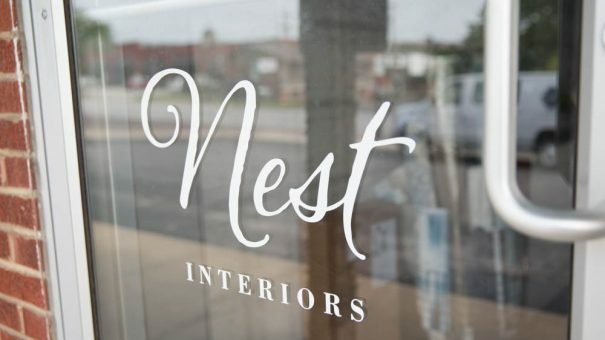 We launched Nest Interiors in early 2014 setting out to create a young, fun new design brand in the Kansas City area. Why? Because why not? What did we have to lose? 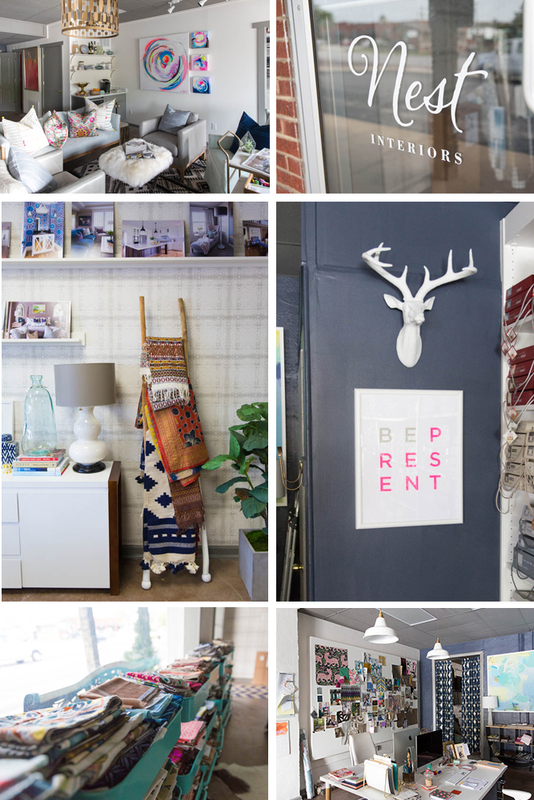 Our love for interior design and helping people create the best version of their home was our mission. And 3 years later…still is our mission. Three years later-we have an official studio space, a delivery van that we still can’t back up in, clients in various cities across the U.S.,and the same affection for broccoli cheddar soup. 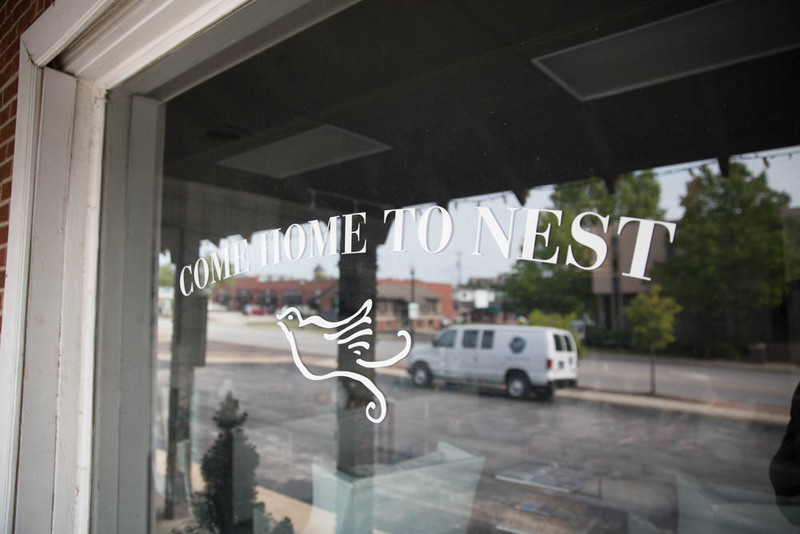 We’re just some good ‘ol small-town kids who love design, making people happy, and creating beautiful spaces for everyone to enjoy. To find out more about us, take a spin around our website and social media accounts, and be sure to follow along for future posts.